Honest people steal. White collar crime is real. Nice, innocent-looking people take money that’s not theirs. The title of my post–How Honest People Steal–is tongue-in-cheek. Why the title? Well, we’re talking about expense report fraud. I teach a college Bible study, and in it, I sometimes talk about “acceptable sins,” things like gossip, impatience, anger. My point is they are all issues and not acceptable, but we like to pawn them off as being okay–especially when it’s me that’s angry. 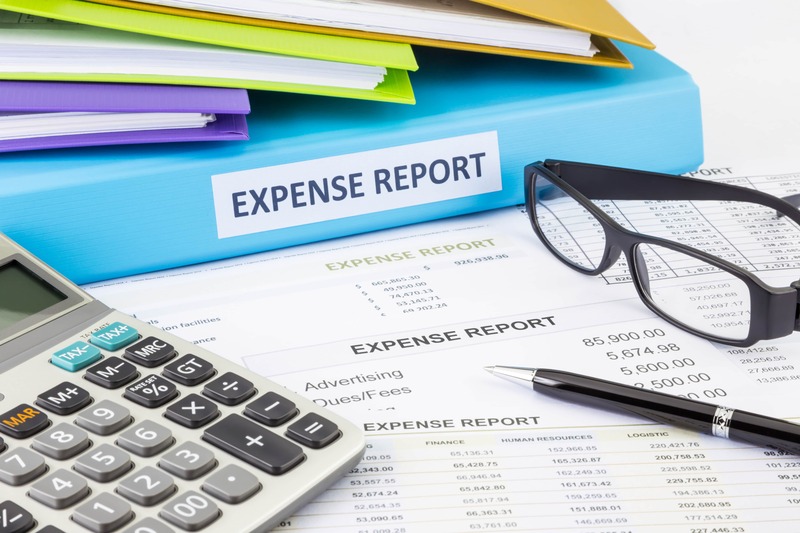 Likewise, expense report fraud is often viewed as acceptable, at least when it’s within bounds. But we all know fraud is fraud. The taking of something that does not belong to us is theft. But, I must say, it is so human to fudge on expense reports. We think things like: If I drove 355 miles, isn’t it okay to round up to 375? After all, I forgot to turn on my distance gauge until I was at least three miles out of town. Such rationalizations are easy to come by. It always amazes me that executives–making six figures–are willing to jeopardize their positions for a few measly dollars. But C-suite employees commit expense report fraud just like new-hires. Recently, the Health and Human Services Secretary resigned over questions about travel. While the Secretary was not accused of expense report fraud, it’s an example of how powerful people can abuse the use of travel privileges and, in this case, cost his employer (the federal government) money. So how do people inflate their expense reports? Usually, the weakness is that no one is properly reviewing the expense reports. Also, the company may not appropriately communicate the penalties (what happens when fraud is detected) for false reporting. Create a written expense report policy that all employees sign, acknowledging their agreement to abide by the guidance.